Natural products take some time to get used to if you’ve used conventional products your whole life. Two things comes to mind when I think of how its different and that’s the smell and texture… yup some of the stuff is just plain gross texture-wise in my opinion and originally I got tired of the fragrance of lavender and tea tree that seems to accompany most natural products. You can actually get away with bicarb and vinegar for most things but I still prefer a little luxury when it comes to cleaning… Luckily in good time I’ve come to realize theres plenty of different fragrances to choose from like Vanilla, Orange, Marula, Sandalwood, Cinnamon and many more. So what to do when you are on a budget and you would like to try natural, echo friendly products? I have come across a few affordable products on the not-so-commercial-market and the rest of the products I use… well I make my own… no no please don’t go away… its much easier than you’d think and it is much more cost effective! Ps I think its ideal if you could make all your products but I don’t always have the time to make it or the patience to try out different kinds of recipes until I am completely happy so the ones you can take off a shelf in a health shop or buy online mainly will have to do for me. I buy almost all my products online at faithful-to-nature because its just much more convenient for me to do so monthly as delivery is free over R350 and their service is absolutely superb! I live in the Northern Suburbs of Cape Town and usually they deliver the next day via courier or sometimes if I ordered early and I am lucky it will come the same day. I also look forward to my different free samples with every box and between you and me… ive never bought any face wash as I get another free sample just as the one I’m using finishes 🙂 You do pay a bit more than at a health shop but the health shops are all very far from me and I also hardly ever get all the products I need at once from the same place. So here goes for some of my favorite tried and tested products, some of these are a bit more pricey but some others are very cheap and make up for the expensive ones! Some people do the ‘no poo” method (washing with bicarb and apple cider vinegar) but I think I’ll give that a skip for now to allow the whole natural thing to sinkin a bit first. 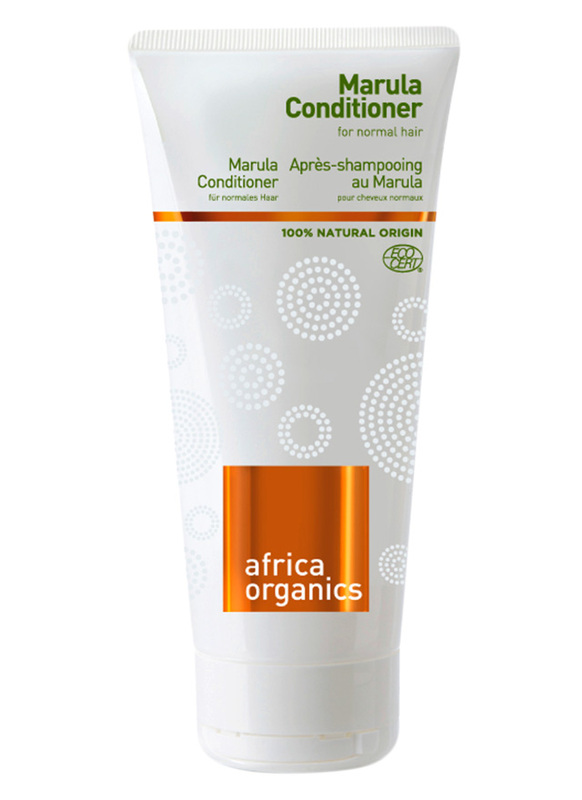 So for Shampoo and Conditioner I use Africa Organics’ Marula range for Normal hair. Price: R45 for 200ml or R165 for 1L. Order from http://www.faithful-to-nature.co.za. I have tried a few different products of which many didn’t make my hair feel or smell as good as this one. 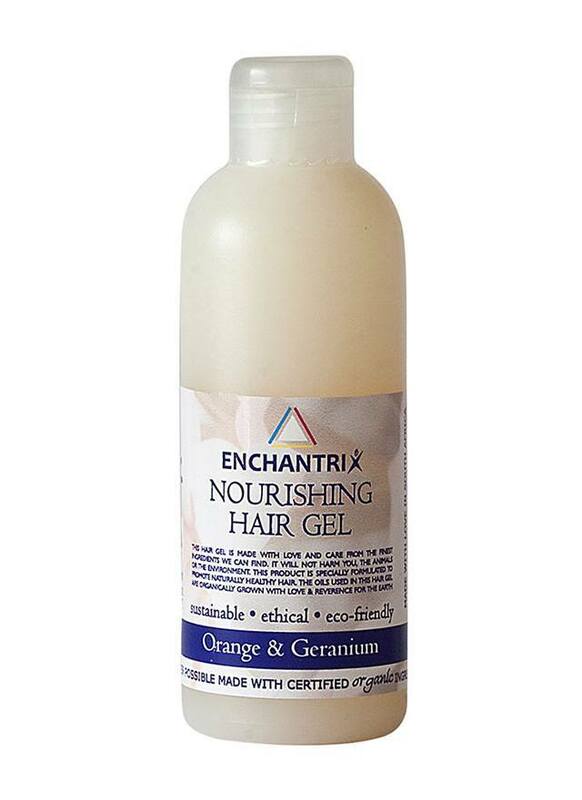 I use Enchantrix Nourishing Hair Gel (Orange & Geranium) and for wax I use Unrefined Shea Butter. 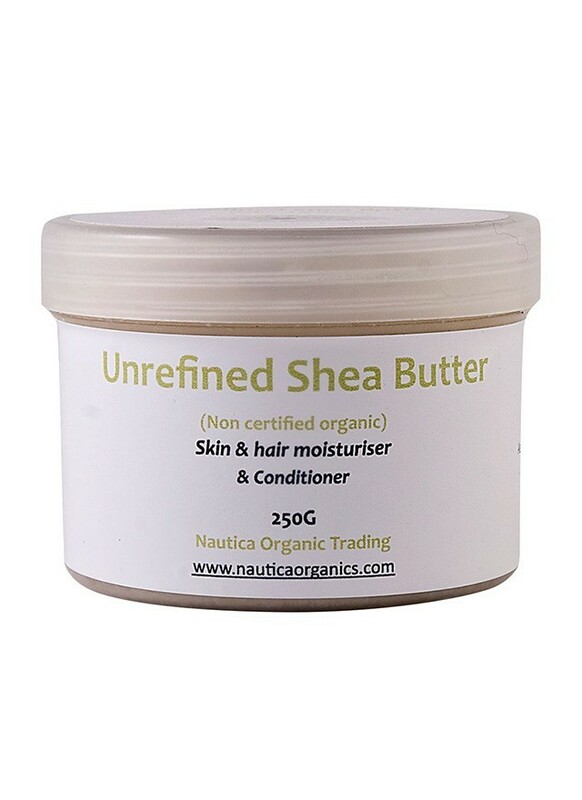 Ive looked at Natural hair wax (Beeswax) but its very expensive so I tried Shea Butter as it says on the label it moisturises hair without leaving a greasy residue and it has a waxy texture so I tried it out and it works perfectly. Just remember to work it into your hands before application otherwise it may leave some grainy Shea butter visible in your hair. Price: Enchantrix R50 for 200ml and Shea Butter R145 for 200ml. 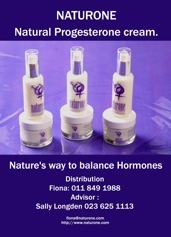 Order from http://www.faithful-to-nature.co.za. Note: The Hair gel lasts me more than 6 months and the Shea Butter will probably last more than a year as you only use a little bit. I make my own (SEE RECIPES HERE) in winter and buy Earthsap in summer as the one I make contain Coconut oil which melts in summer. 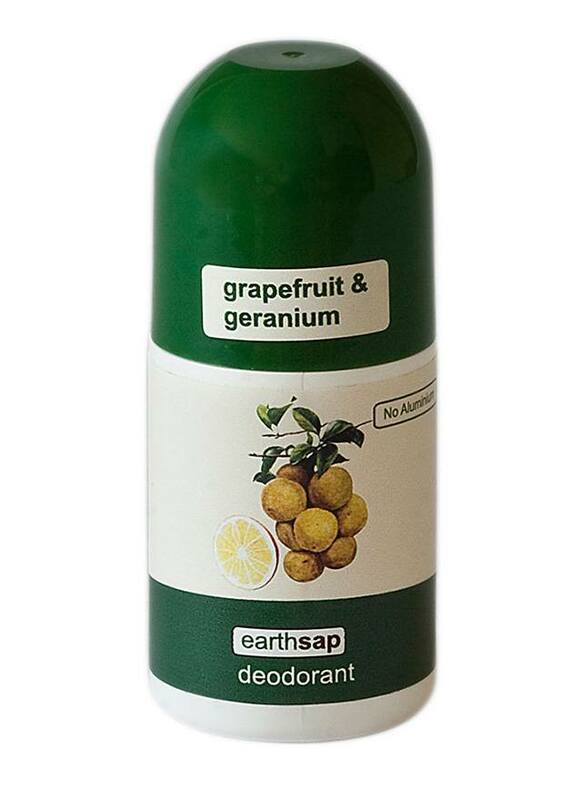 I use Earthsap Grapefruit & Geranium @ R36. Order from http://www.faithful-to-nature.co.za. Ok this one is not great for when you are on a budget. I have tried- and made a few very yucky ones myself and came to the conclusion that the only way I can really go Fluoride free and enjoy it is to pay the bucks for Spry toothpaste. Now don’t get a fright over the steep price… I also thought its crazy at first but then I was reminded of how easily you take out R500 for a tank of fuel or pay R10+ for a bread that doesn’t last two days. One tube of toothpaste lasts at least two months so the price is worth it and I must stress how amazing this toothpaste is… way better than the commercial ones I always used… your teeth deserve priority! Price: R80 a tube. (I use Peppermint but would love to try the Cinnamon) Order from http://www.faithful-to-nature.co.za. Note: I also do oil pulling (swishing a tablespoon of Organic Coconut Oil in your mouth twice a day) which has many oral health properties including whitening. I swear and stick by Pure beginnings. I tend to splurge a bit on baby products but I use them a lot and am a bit fussy when it comes to baby products. I have tried many baby products and then some more since my son had eczema as an infant and I don’t try anything else anymore. Pure Beginnings is also not the cheapest but certainly my most tried and tested. 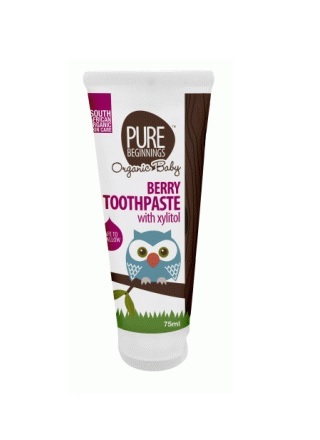 Price: Berry toothpaste R37. 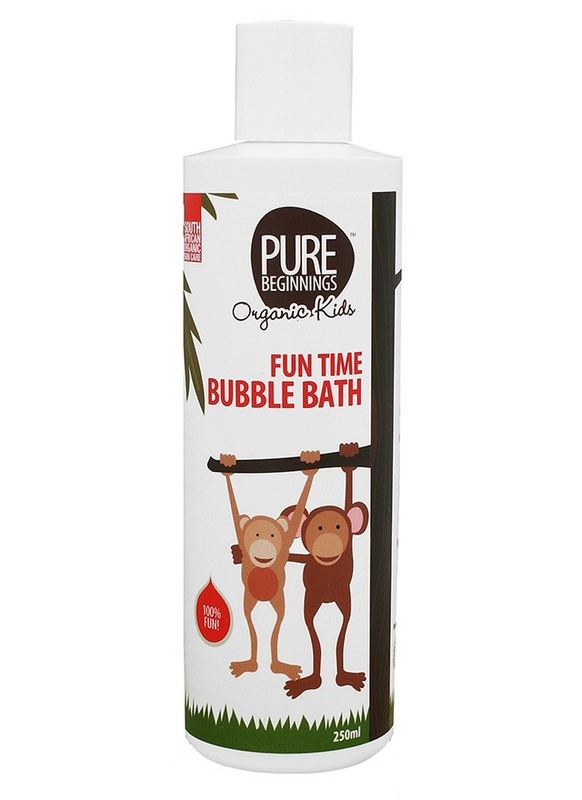 Bubble Bath R59.90. 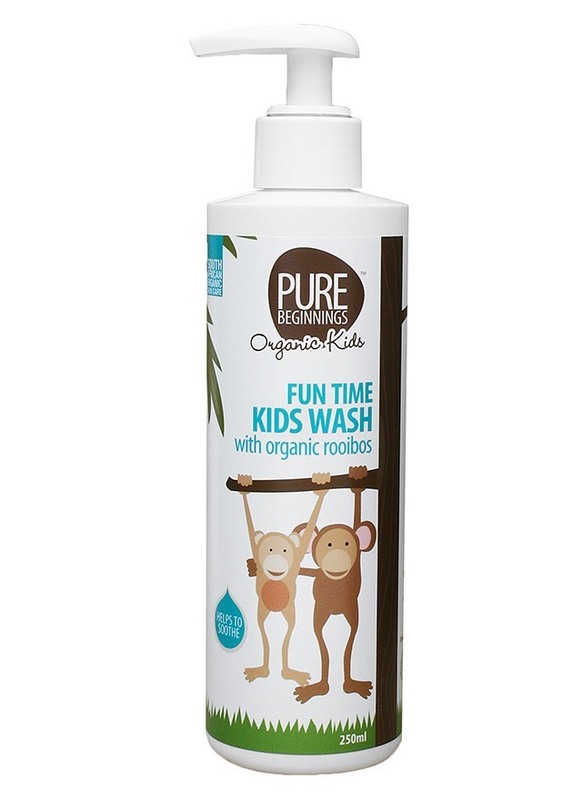 Kids Body wash with Rooibos R69.90. 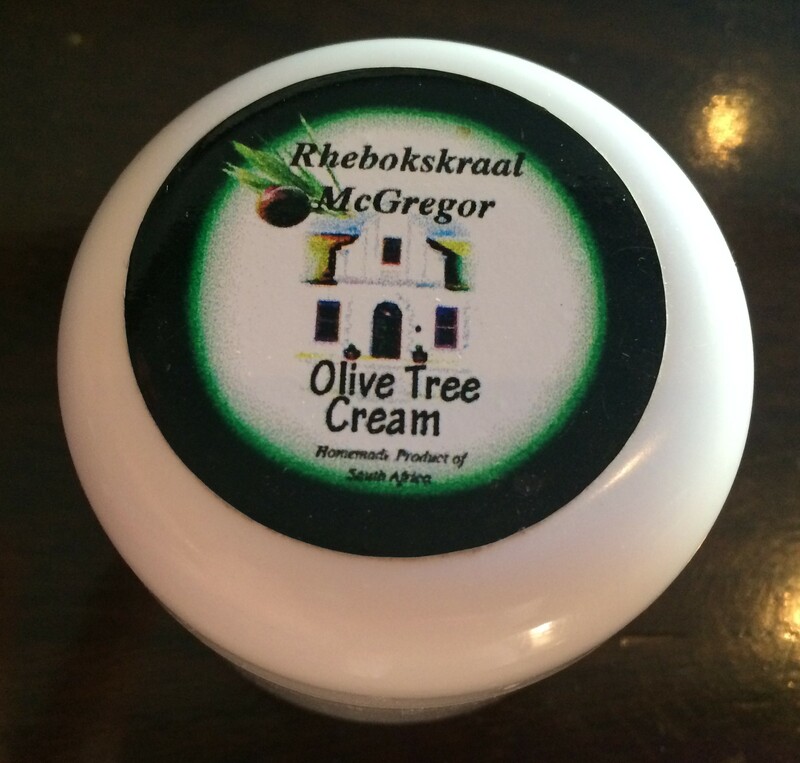 Bum Cream R73/ 125ml (I also like Enchantrix bum balm @ R65/ 100ml) Order from http://www.faithful-to-nature.co.za. 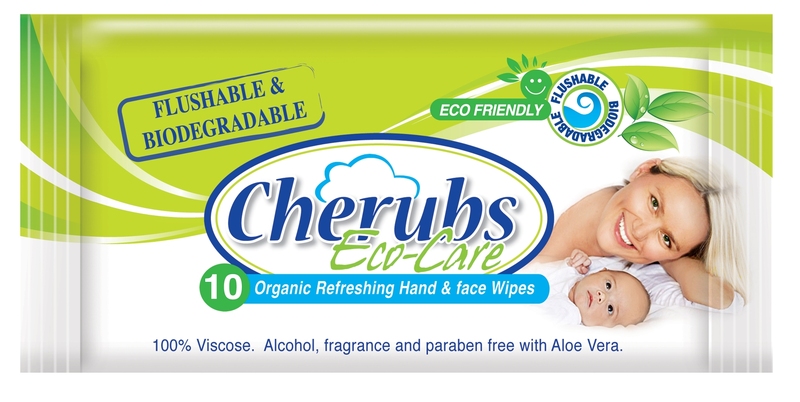 I make my own (SEE RECIPES HERE) or buy Organic Cherubs Eco-Care wipes that are Alcohol, fragrance and Paraben free. They are also biodegradable and flushable which is great! Price: R26/ pack of 72 or I usually buy in bulk (6) then its cheaper. Buy at most retail stores and baby stores. 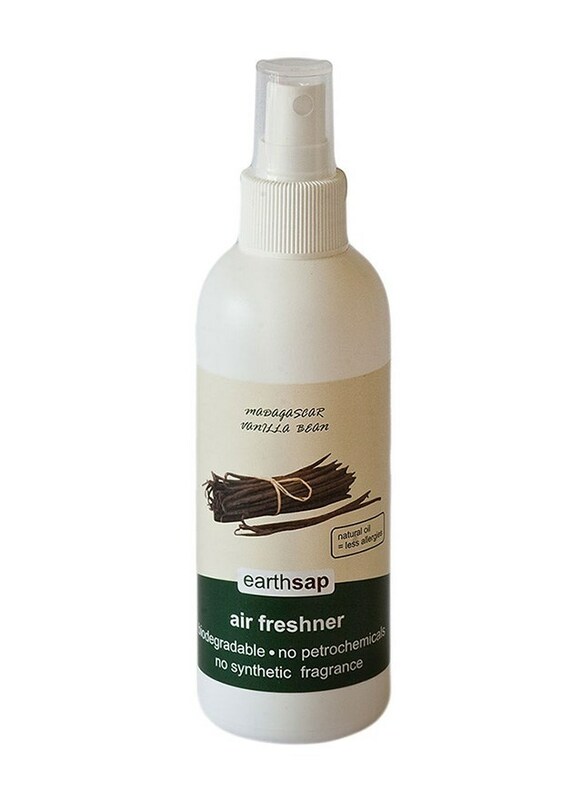 I just love Earthsap Orange Valencia @ R44/ 250ml and looking at Air Freshner I find Earthsap’s Madagascar Vanilla bean @ R34/ 150ml really refreshing and classy in the loo! Order from http://www.faithful-to-nature.co.za. I really don’t think its necessary to have a different product for every area of the house! 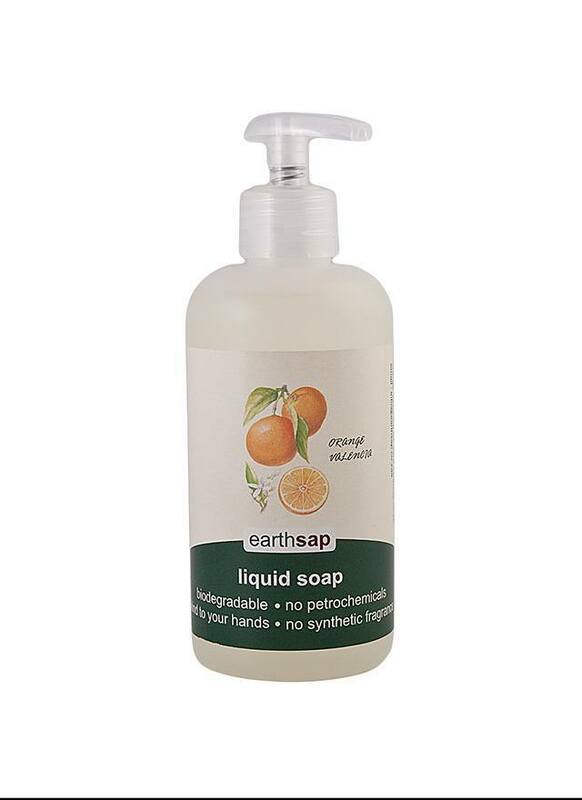 They should all be properly cleansing and anti bacterial so I believe all the different products are just a sales gimmick. I have been testing different all in one products and have come across a really good one for only R100/ 5litre thats also diluted for most of the work but unfortunately that company was sold and now my supplier is looking at different options, so I will update here as soon as I am finished testing the new products. So thats it from me as far as products go… I hope you find them as good as I do. Remember you don’t have to start throwing everything out immediately, theres so much things in our surroundings that are bad for our health that I don’t see the necessity of throwing everything out at once. I replaced all my products bit by bit as I finished them and read up about alternatives. For me its more of a life- change than a fad so I believe its better to know what you are changing and why. Go ahead, try some of these products and recipes… the Environment depends on us! Edit: After writing this post I created a new page specially for natural home product recipes. For more recipes click here! Hi Suzanne, yes it does. You just have to remember to use vinegar as a rinsing agent!